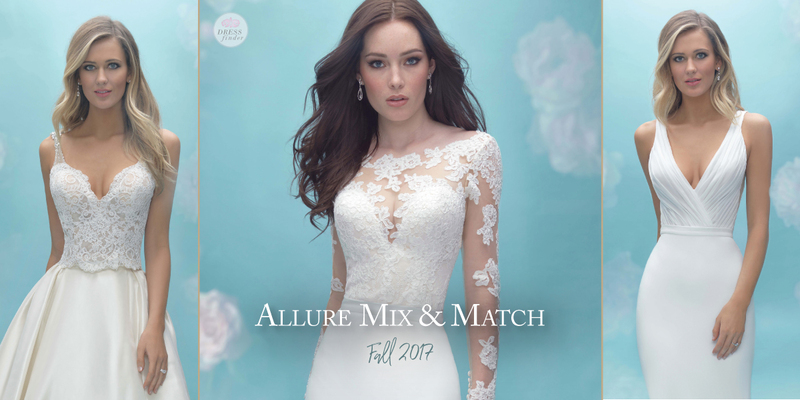 "Mix and match your dream wedding dress. 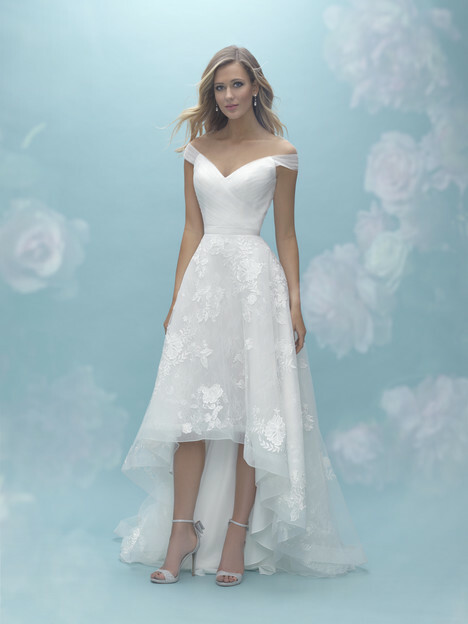 Give your gown a custom look that will be chic and unique. For the modern bride or even the traditional bride, mixing and matching your wedding look will allow you the flexibility and ease you need."